COMMENT | To my Malay comrades, old and new, this article is for you. I am not fishing for votes for Pakatan Harapan. Indeed, this will be the only time I will do this. Never has the Umno hegemon been so afraid of losing political power. They are doing everything possible to mute the voices of those who will not submit to their power. This is not a political conflict the non-Malays can prosecute on their own. No election will ever be. As the years go by, the window of opportunity will close until the light of democracy can no longer seep through and we Malaysians will eventually be consumed in the darkness that fascism brings. You know what I speak of. DAP’s Liew Chin Tong proclamation that GE14 is our final battle is slightly queer. Shouldn’t that be “war”? After all, a “battle” implies a continuation of hostilities until a “war” which defines an outcome. So is this the final battle before the war? I realise when opposition MPs talk about “wars” in the political sense, the Umno hegemon will be up in arms – maybe literally – and there would be this nonsense about a Chinese MP warring with the placid Malay community. Claiming that a political party will defend Putrajaya with the last drop of their blood, brandishing the “keris’” around and claiming enslavement of the Malay community if they lose this “war” with DAP, is the province of Umno. The stakes are much higher than merely living in a kleptocracy and systemic inequality. If the opposition loses this fight and depending how badly they lose, we would be bereft of any kind of sustained opposition against the Umno hegemon. 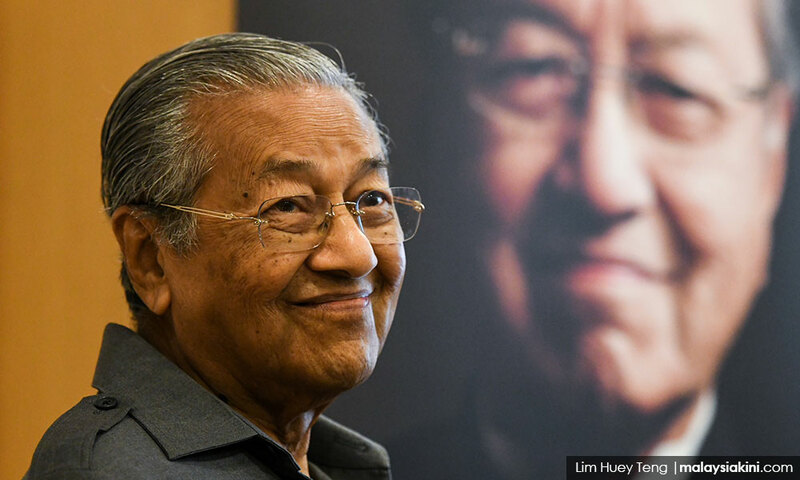 Malay opposition power structures have to win at least one state and preferably as a dominant political party, to ensure the survival of the opposition as a credible threat to Umno. If the Malay community does not endorse through the ballot box alternate Malay power structures in the Malaysian political system, what could happen if the opposition loses is the DAP could be the last party standing surrounded by either a weak coalition of Malay powerbrokers or worse, a resurgent Umno. Does this mean that the struggle is over? No. It would just mean that it would be more difficult for the opposition because it would mean that the opposition would have to redefine itself. Some would argue that this is a good thing but this is not the conversation we have to have now. At this moment, if you are a Malay who believes in a two-party system, this opportunity is the closest “we” have of attaining that goal. 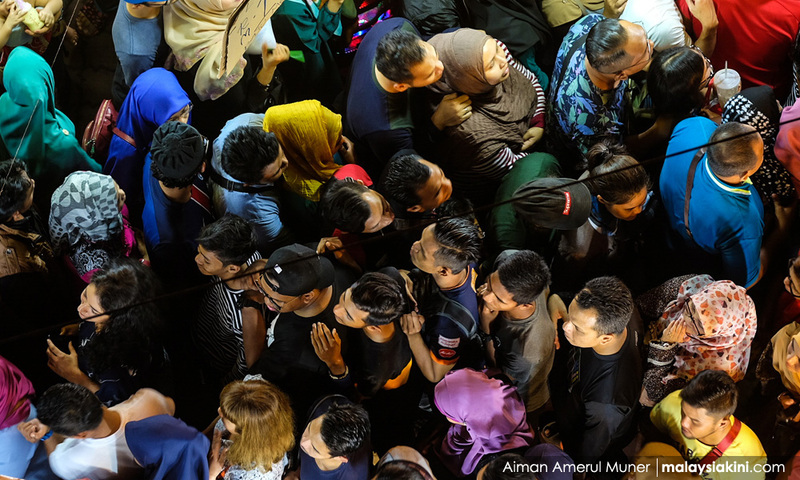 There has never been a time when Malay power structures have been at such odds with one another in a way that could change the course of this country. This is the perfect opportunity for progressive Malays and those who think like them to stake their claim on the future of this country. If this is a fight between the current Umno grand poobah and Dr Mahathir Mohamad, this is also a fight between the disparate power groups aligned with the latter, who may stem the tide of religious extremism and the corrosive culture of corruption that hastens the ascension of religious extremists in this country. If Mahathir and the opposition manage to dethrone Najib, there is a possibility of a recalibration of the power structures in this country. There is a chance for political reform. There is a chance that we will not become a theocratic state because of a compromised leadership struggling to maintain power. The upside is that even if Umno wins badly, there would still be hope for the opposition. It would be difficult and we would find ourselves in the terrain usually the province of theocratic weasels but at least we would still have a voice, provided the Malay community empowers the opposition Malay power structures and these groups realise that they cannot play the same Umno game. I always tell Malays who could not be bothered to vote that the opposition has thrown in everything in this election. People think that the stakes are not high and that there will always be an opposition. After all, the opposition has lost before and they have managed to make a comeback. Some people do not seem to understand the significance of the struggle between the current prime minister and the old maverick. 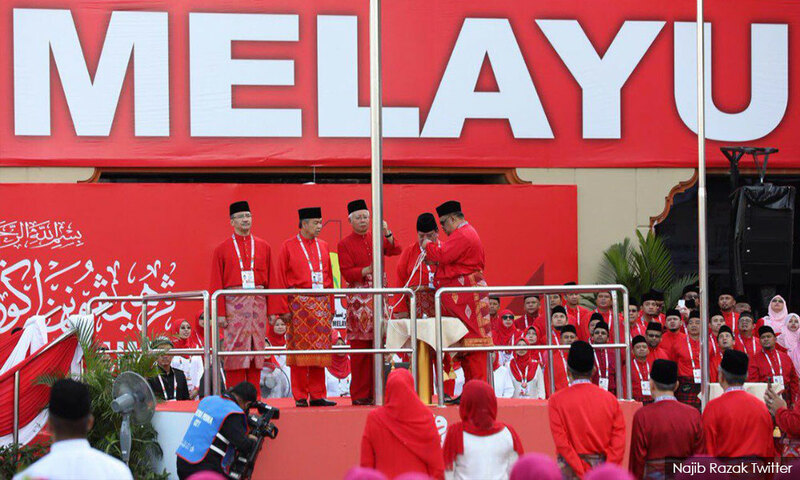 If Bersatu as the sole Malay-based party manages to dislodge Umno from Putrajaya – even with the assistance of the non-Malays – this would radically change Malay politics. This would mean that the Malay community would no longer solely subscribe to Umno. They would have a choice between different political parties. No longer would Umno have dominion over the Malay vote in a majoritarian sense.